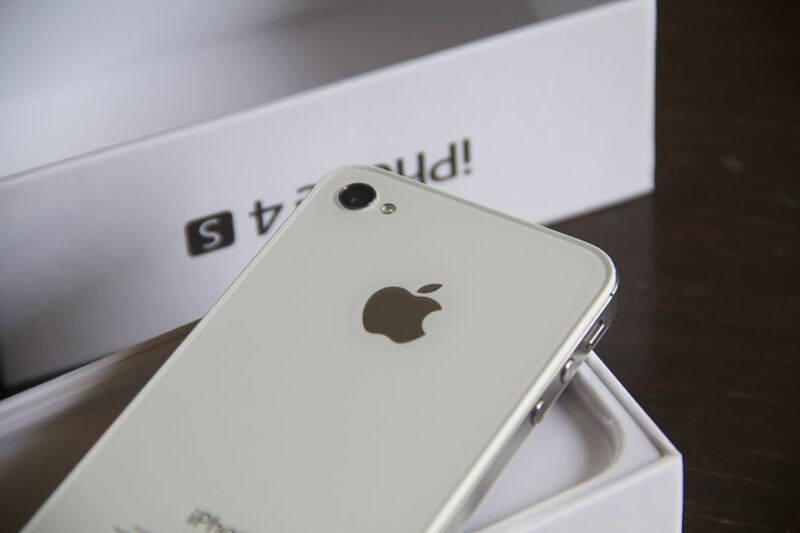 Apple announced that the iPhone 4S would go on sale in 15 additional countries on November 11 and the company is giving customers in Hong Kong and South Korea a chance to get in on the action early by preordering the device. Starting at HK$ 5,088, the iPhone 4S is listed on the Apple Online Store as being available for preorder but says that it is “currently unavailable” when you reach the final step. Jacky Chung informed us via Twitter that the store was sold out of all models of the iPhone 4S within 20 minutes of the preorders going live, perhaps because the limit per order is set at 10 iPhones. Yes, that’s 10 iPhone preorders allowed per customer. Residents of South Korea, however, can still place their preorders with the carriers SK Telecom or KT, according to the Apple Online Store. Given the launch of these preorders, we’d expect them to go live in the rest of the countries in the list soon too; if not, customers there should still definitely be able to lay their hands on them come November 11. We’ll probably get to see the people of Hong Kong line up in front of Apple Stores again, only this time for the real iPhone 4S!